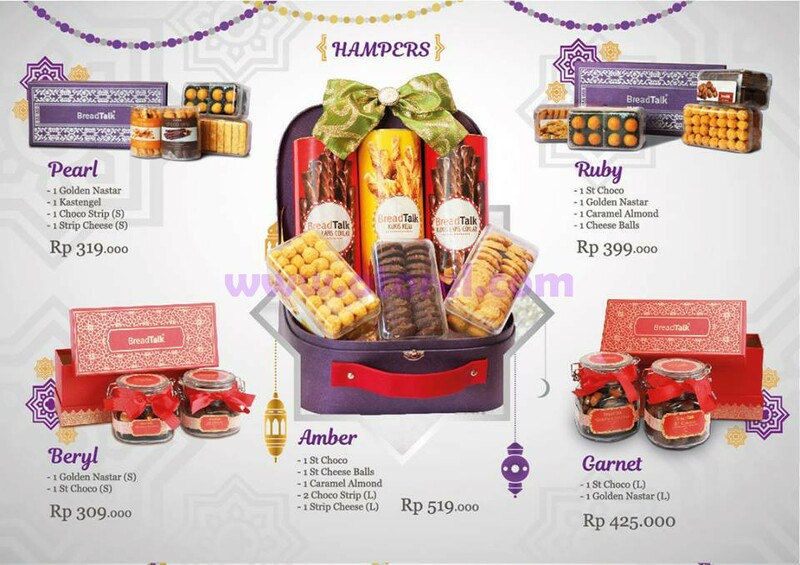 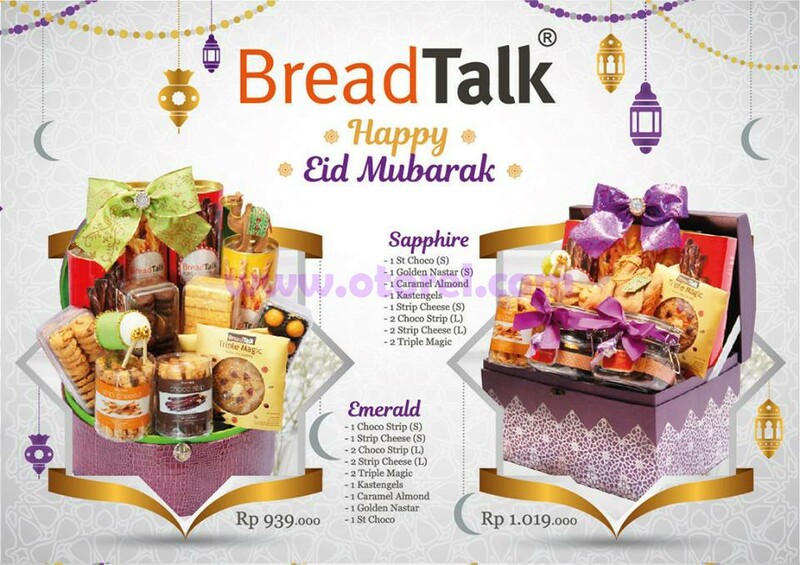 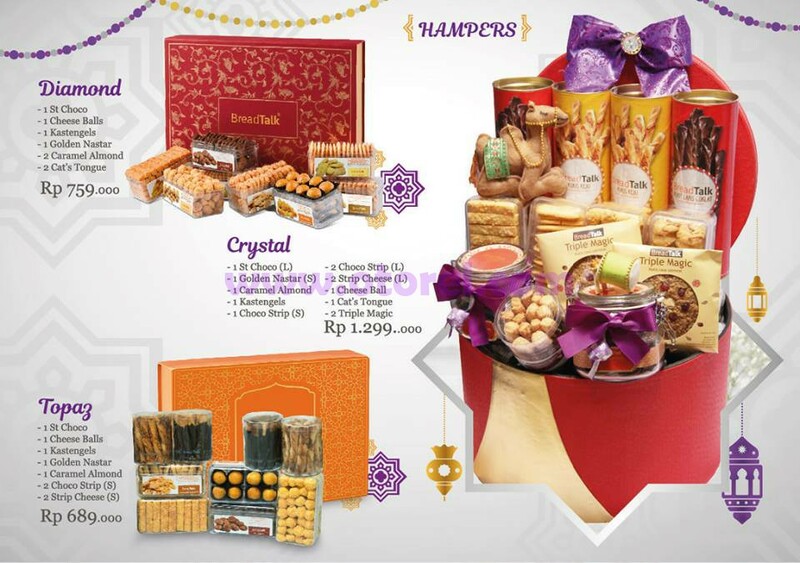 Promo BREADTALK HAMPERS LEBARAN 2017- Eid Al Fitri is coming near soon! 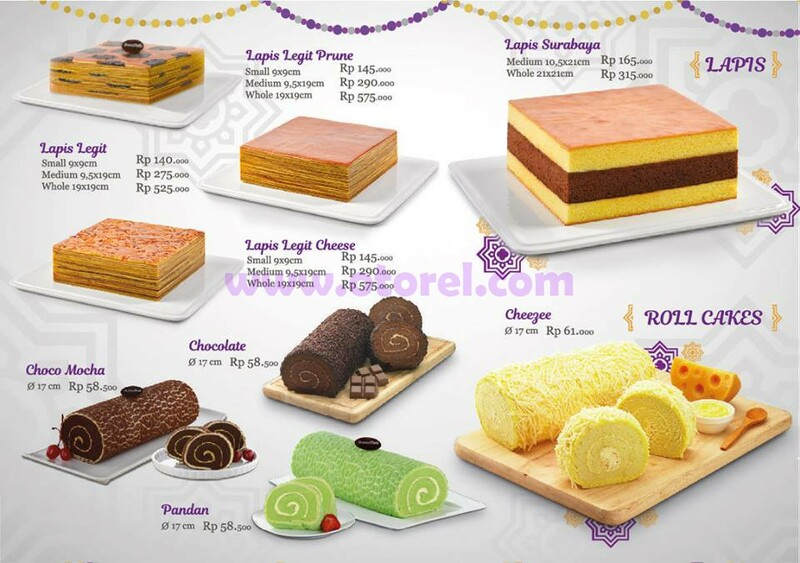 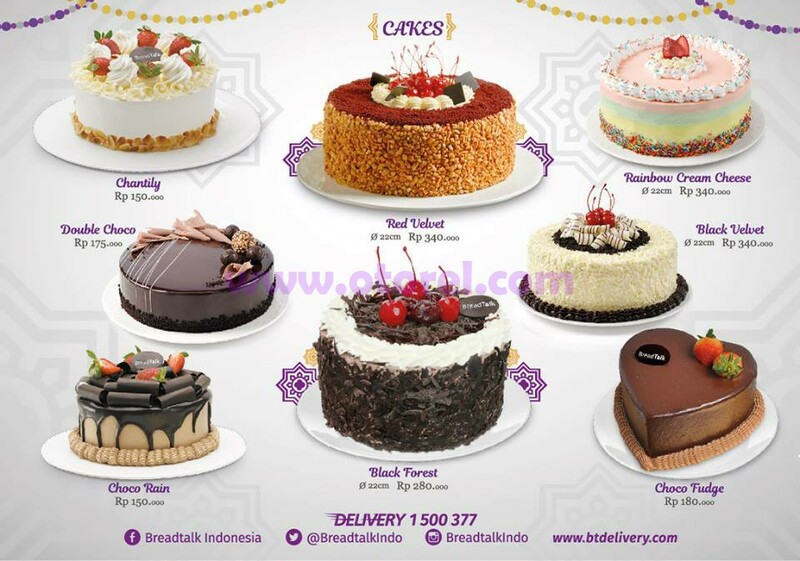 Send your beloved ones special gift and cakes from BreadTalk. 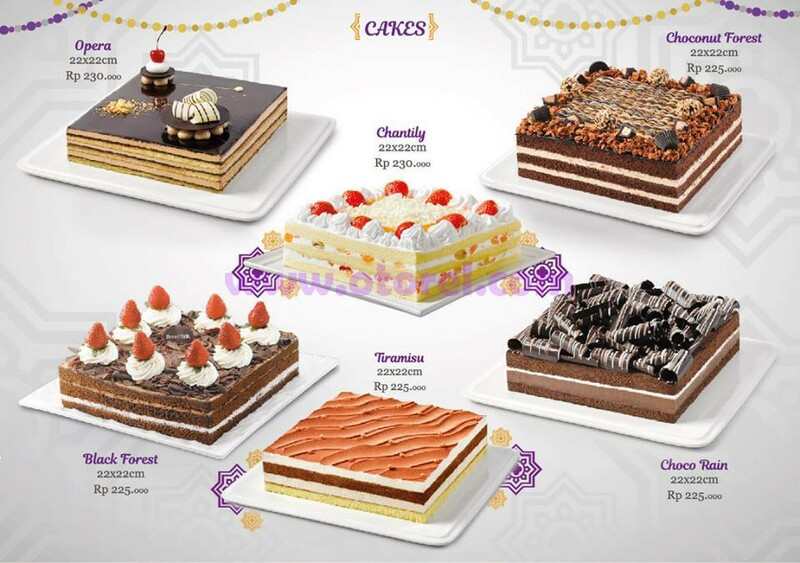 Available in various types.